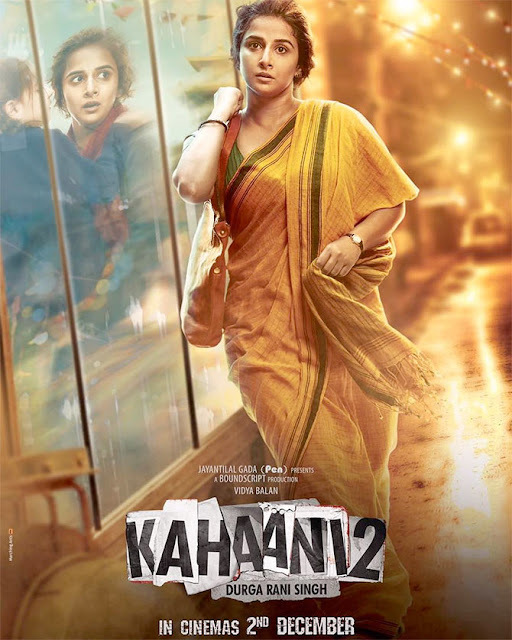 Kahaani 2 had a poor first week as it grossed 23.75 cr nett approx which is the same first week collection as the first Kahaani in 2012. The film had a poor start on Friday and jump over the weekend was not good enough and collections came down badly from Monday onward. Kahaani 2 adds to the flop list of the year and is the fourth sequel flop in the last few weeks after Rock On 2, Force 2 and Tum Bin 2.